It has been a decade since singer- songwriter Sezairi broke into the local entertainment scene. Fans came pouring into the Twitter lounge waiting for the most awaited performance to date. The Friday night was filled with heartfelt memories and funky tunes from the five piece band entertaining the screaming crowd who were cheerfully singing along with their own psychedelic moves. As the night progressed, the man himself shared the definitive meaning behind the music in his latest installment – which is available online or in vinyl edition. There was a brief interval of sharing before every track from the album. The untold story of how Sezairi met his wife, Syaza Tan and the unlimited bundle of happiness since then. Joking simultaneously with the frequent gestures he does to his crew at the side of the stage. Many familiar faces came by for the man of the hour. 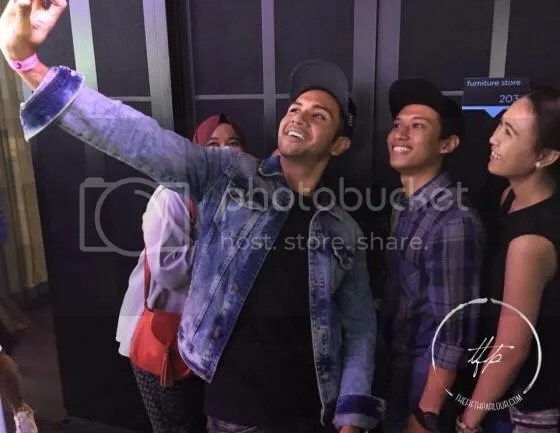 Local hip hop artist Shigga Shay, singer Dru Chen, Taufik Batisah, Gareth Fernandez and YouTube personality, Munah and Hirzi were present to show their support. TheLionCityBoy was there too and performed Terrified with Sezairi. As he matures through his music, Sezairi shows continual success in his career in the region. According to recent news, he had collaborated with various Indonesian artist in a way of being diverse and bilingual especially in the malay archipelago. The living proof that shows his ability to tapped into the neighbouring markets if he chooses to explore. 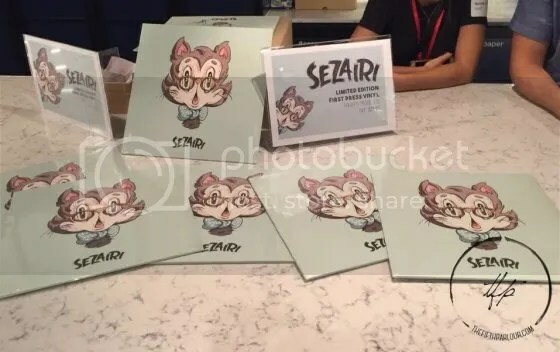 Sezairi’s latest album is available for download on iTunes. Supoort local music! 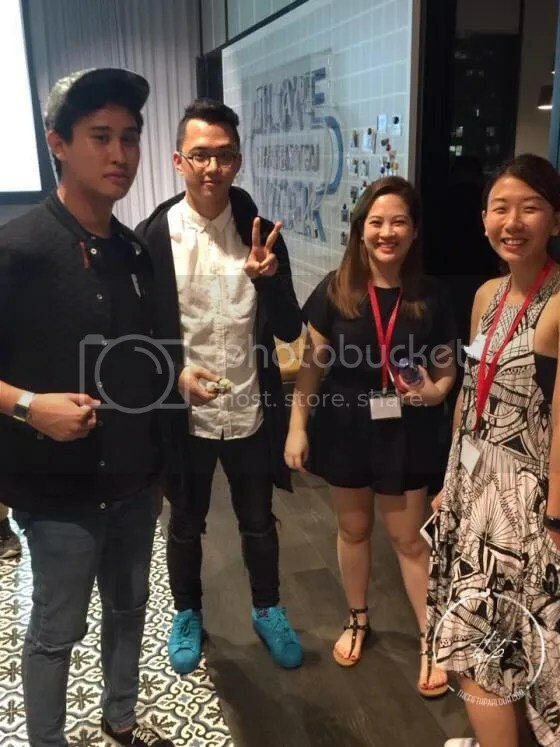 The Fifth Parlour would like to thank Sony Music Singapore for the invite.